than 4 inches in the water. (Fig. 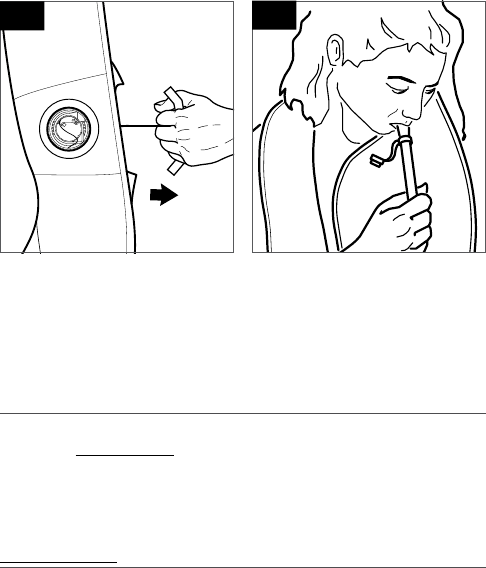 5) and quickly pull away from the body until the inflator activates. automatically inflate when exposed to water.